← What is a Credible Interpretation? Evolution is not random. Chance is a harnessed tool rather than a metaphysical conundrum. 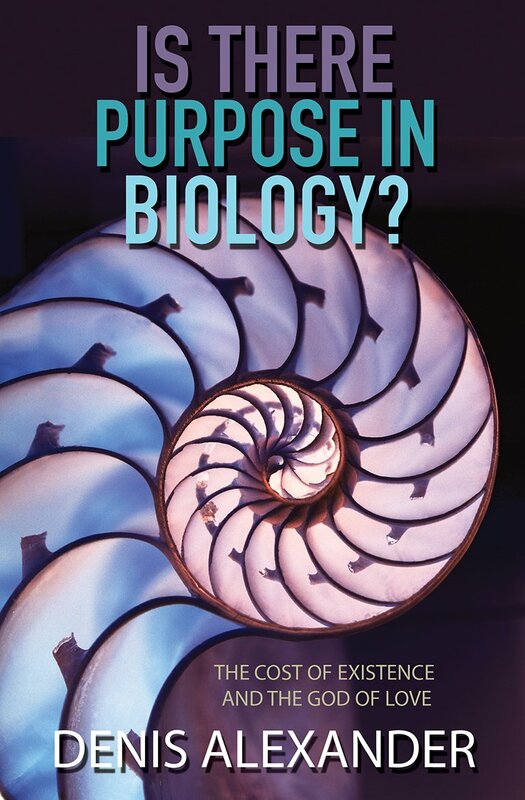 This is Denis Alexander’s well supported claim in chapter 4 of Is There Purpose in Biology. The claim that evolution undermines Purpose, metaphysical capital P purpose, is ridiculous. So too is the claim that constraints and convergence in evolutionary biology demonstrate such Purpose. Darwinian evolution is not a theory of chance. We can look at this in a little more detail, following Denis’s argument. Genetic variation happens. But it happens at predictable rates in predictable places. Yes, genetic variation arises from random mutations – meaning “that their occurrence is not influenced in any way by the needs of the individual organisms in which they occur.” (p. 144) But these variations are constrained by the laws of chemistry and physics. They are not random the way the role of (fair) dice or flip of a (fair) coin are random. Denis explains at length that “the molecular mechanisms underlying mutational changes … follow the normal rules of chemistry and physics.” (p. 167) These mechanisms are diverse and becoming better understood. Genetic variation can occur through incorporation of information from viral RNA into the DNA of a host, bacteria becoming organelles, point mutations, genetic duplication, regulation of gene expression through methylation, and so forth. According to one study an average of 38 mutations (generally single nucleotide polymorphisms) are found in a newborn infant. But these mutations often cluster in certain base sequences and regions of the chromosomes with similar mutations occurring spontaneously in different individuals. Intrinsic quantum uncertainty at the molecular and atomic level, along with the sensitivity of complex dynamical processes to initial conditions, means that neither life in the universe nor the universe itself follows a 100% deterministic and predictable path. There is an element of chance involved. But chance does not dominate the process. Individual modifications are selected based on (often modest) differences in reproductive capacity. Selection is not random. In fact, natural selection harnesses the chance elements in genetic variation. Many mutations are unimportant to individual viability, some are fatal, a few are immediately beneficial. Some acquire significant function only through subsequent modifications. Selection is intrinsically conservative, weeding out most changes and converging on similar solutions from multiple directions. Individuals do not evolve – in every generation and over many generations, children resemble their parents and grandparents with only minor differences. Populations evolve as beneficial (or even neutral) modifications accumulate. Populations gradually become distinct species. Rapid diversification can occur when new opportunities appear. For example the extinction of dinosaurs (likely following a meteor impact) permitted mammals to proliferate and diversify. But “rapid” still involves gradual change over many generations. All evolution involves small p purpose – selection produces features that serve some useful purpose for individuals and/or populations – better access to food, protection from predators, resistance to parasites or bacteria, attraction of a mate. Metaphysical Purpose is not a question evolutionary biology can address. You may also comment on Not Really Random … or Purposeless at Jesus Creed.